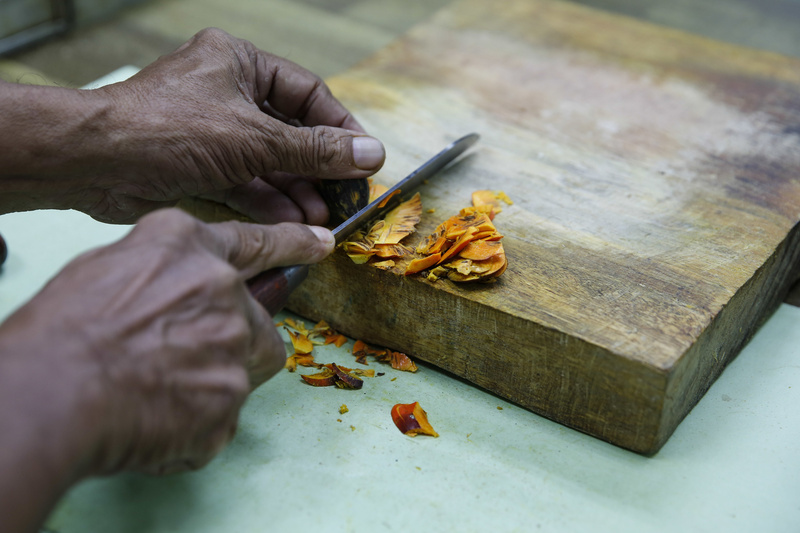 According to a Facebook post by Public Health Malaysia, germs like salmonella and E. coli, among others could get trapped inside the scratches of old chopping boards. These germs are what lead to food poisoning, diarrhoea﻿, and stomach aches. For every square centimeter on an old chopping board, studies showed that there could be 24,000 bacteria – that is 200 times more germs found on a toilet seat! Washing the chopping board after using may not help as the grooves might be too deep to be cleaned out. 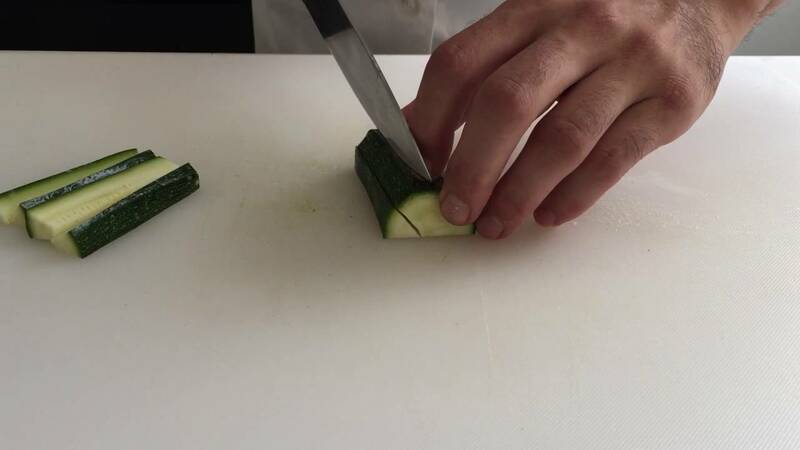 The Facebook post added that it is common for the public and restaurants to continue using chopping boards despite it not being fit to be used anymore. 1. Use separate chopping boards for raw meats and vegetables because bacteria from meats may stick to the cutting board and transfer to vegetables and fruits. 2. 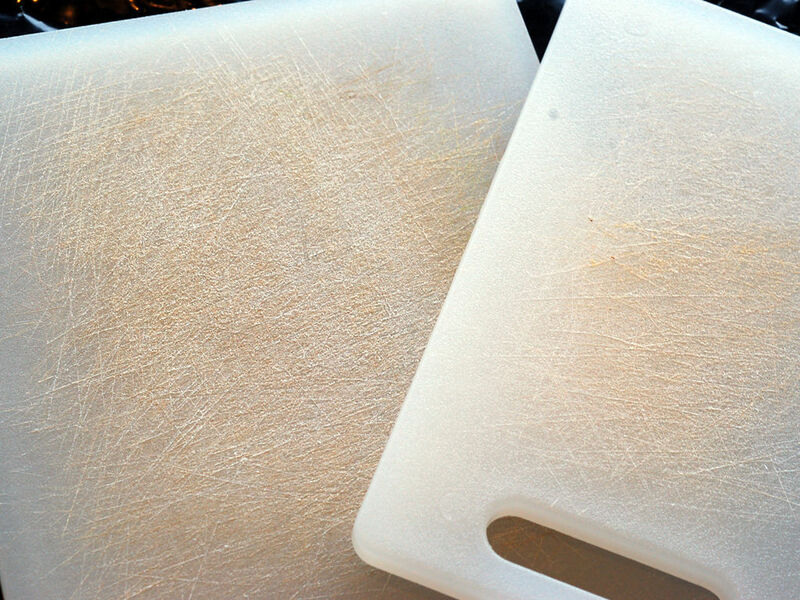 If there are many scratches on your chopping board, replace it with a new one. According to cleaning experts, chopping boards should be replaced every 12 months or when it gets excessively grooved and cracked. These five models pose a fire hazard as they may overheat easily.